Trendy Mannequin. 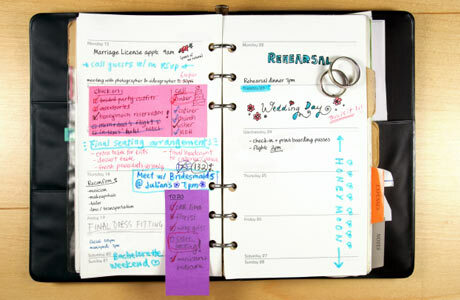 : Why Fashion Bloggers Need A Day Planner? Even though I'm quite updated with my blog, sometimes I mess the blog posts. In such situations I badly crave for a day planner. Along with being a fashion blogger, you're also a normal human being assigned with certain day to day jobs from homes, schools, friends, families etc. Thus, you can be seen as a machine at times. Who says machines cannot mess it up? When I'm organized, I know that things will not fall out of place this one time as I have written everything down as to what I have to do for the day. That helps me clear my mind. I don't have to go on and on trying to recall what else is left for me to finish. Along with a clear mind, I also feel light and the work seems too easy to handle. If I have a clear mind I'm able to concentrate more on the improvisation of Trendy Mannequin which helps it to grow. It seems great to hear but in a way quite hard to achieve. Thus, a day planner is a must buy. I can't live without my planner! Moleskin is the best.